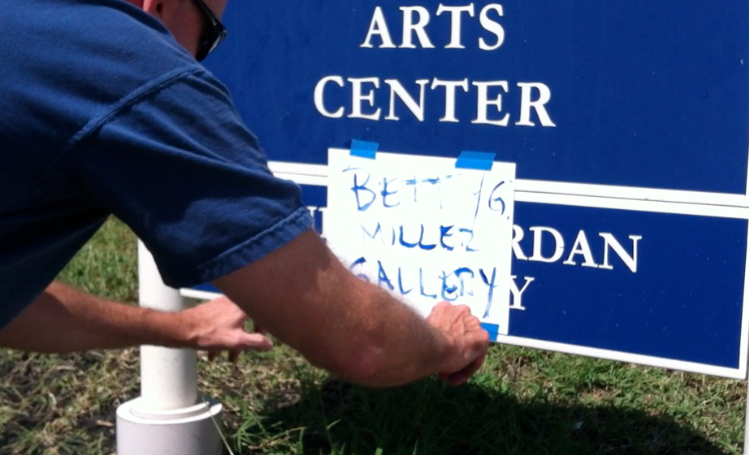 When a group of Deaf ARTivists visited AG Bell Headquarters – Volta Bureau – AG Bell called the cops. 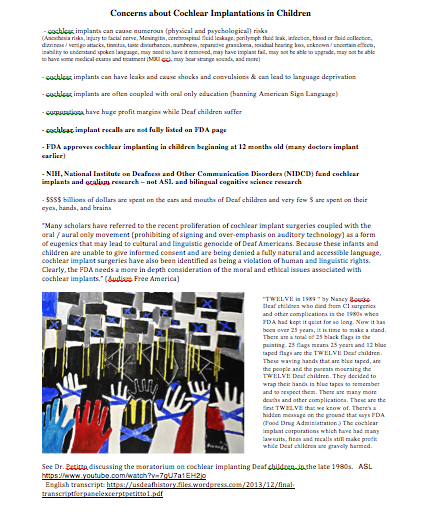 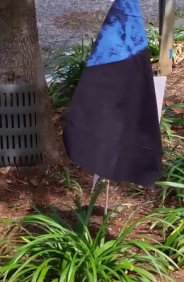 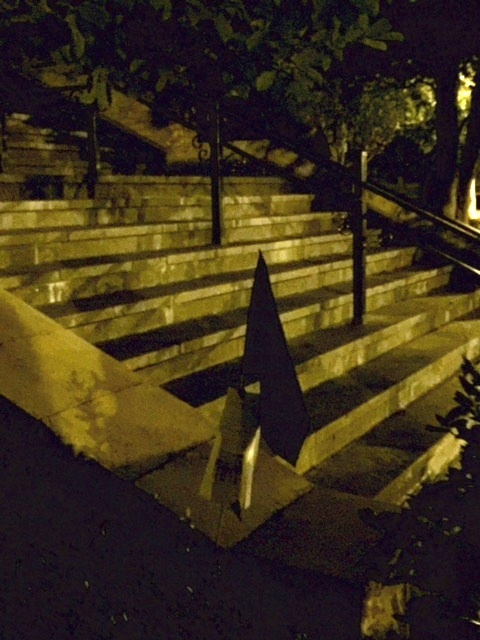 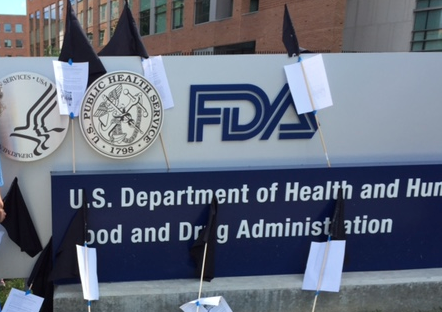 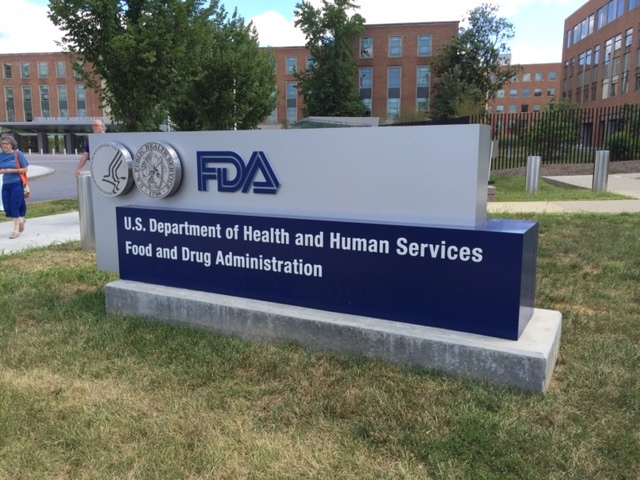 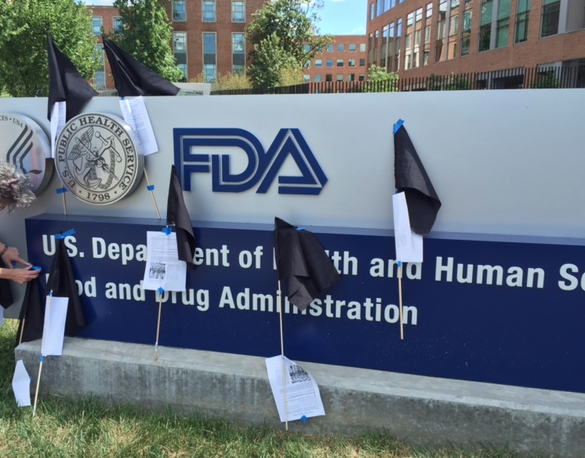 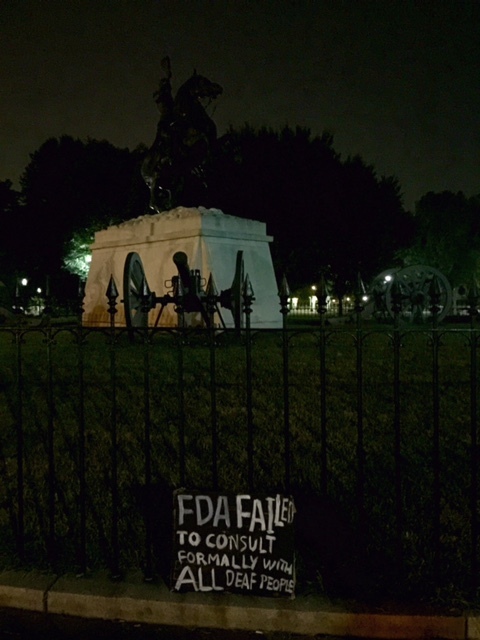 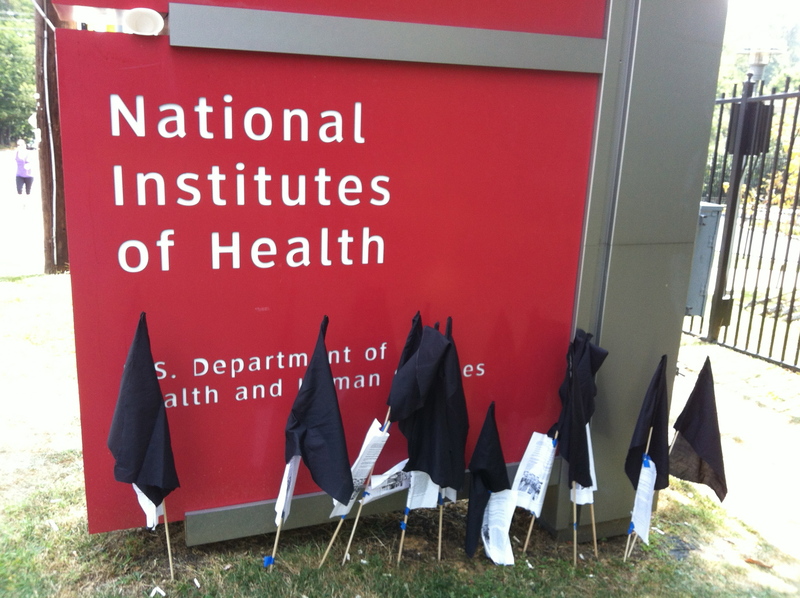 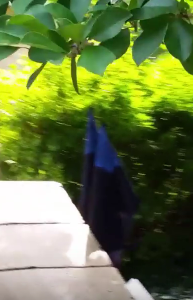 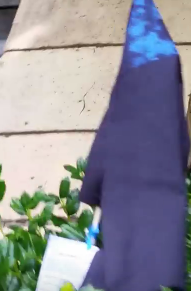 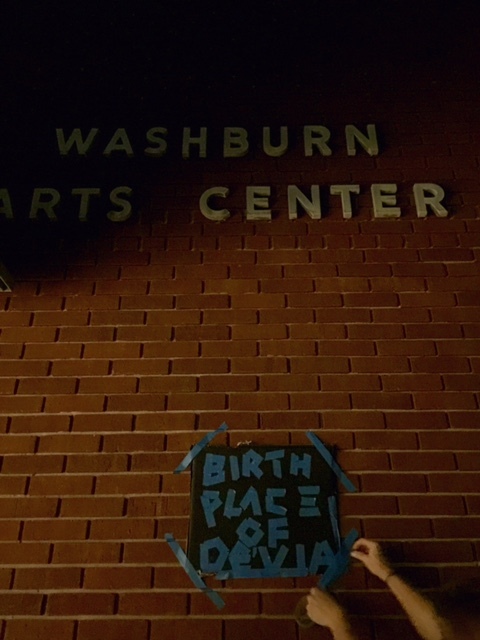 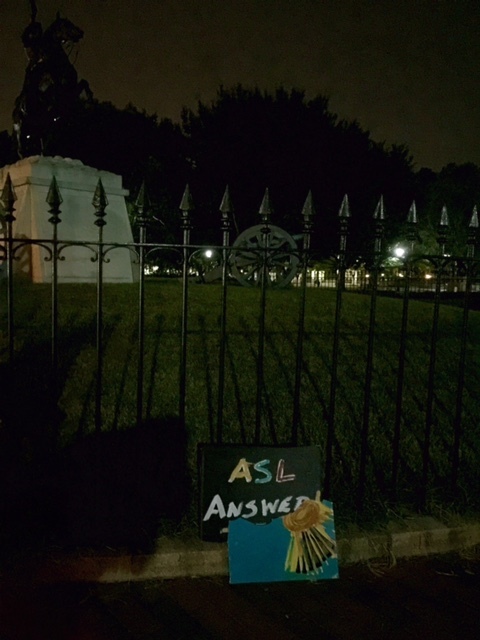 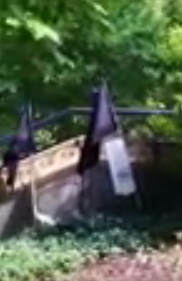 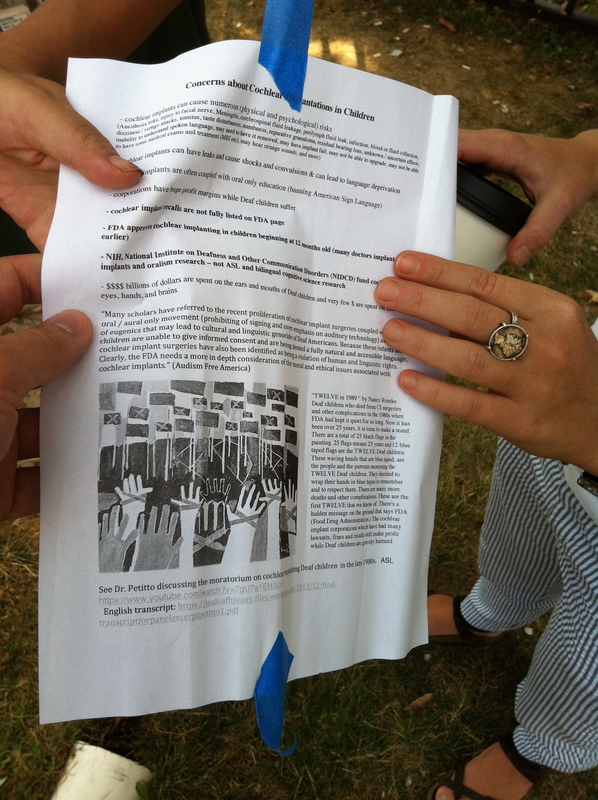 A group of ARTivists put 12 black flags at the Food and Drug Administration (FDA) in memory of the 12 Deaf children and many others who have died from Cochlear Implant surgery and complications. 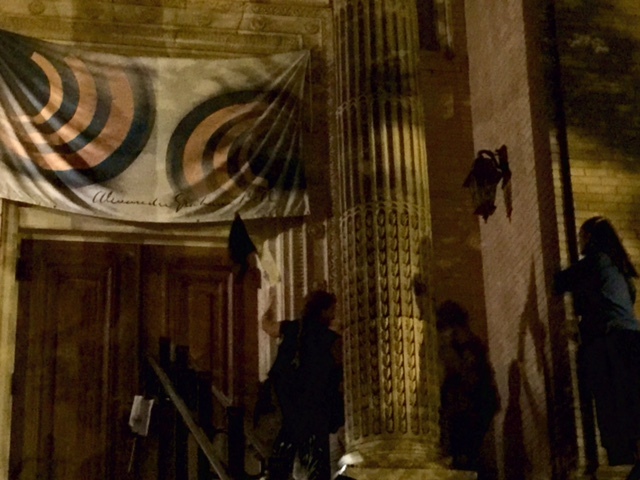 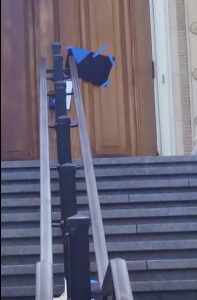 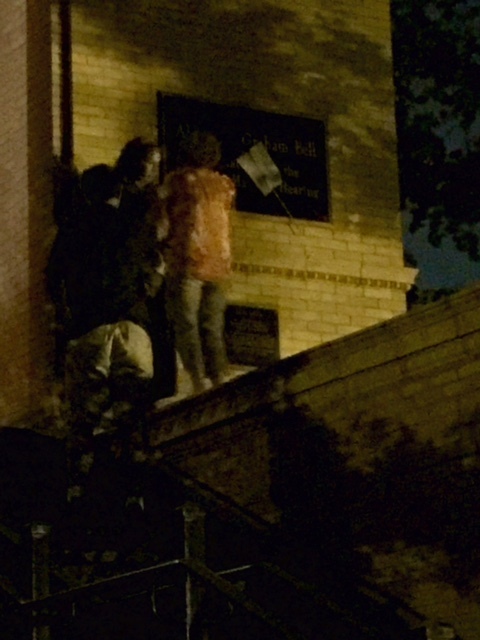 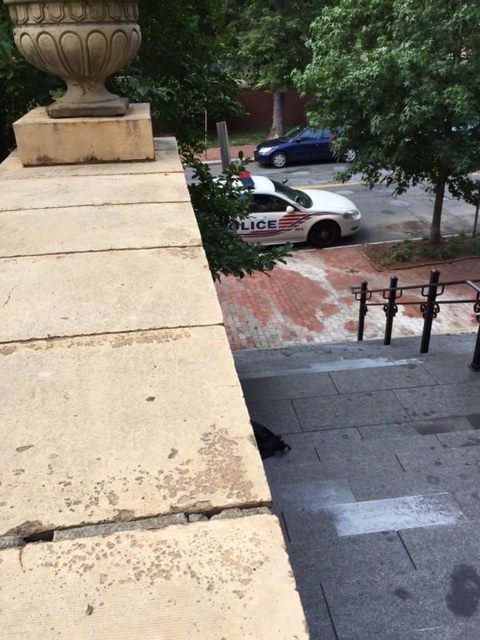 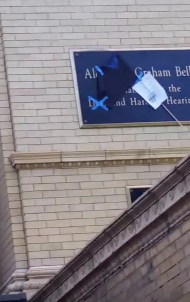 A group of ARTivists put 12 black flags with blue triangles in the top left corner around AG Bell’s Volta Bureau. 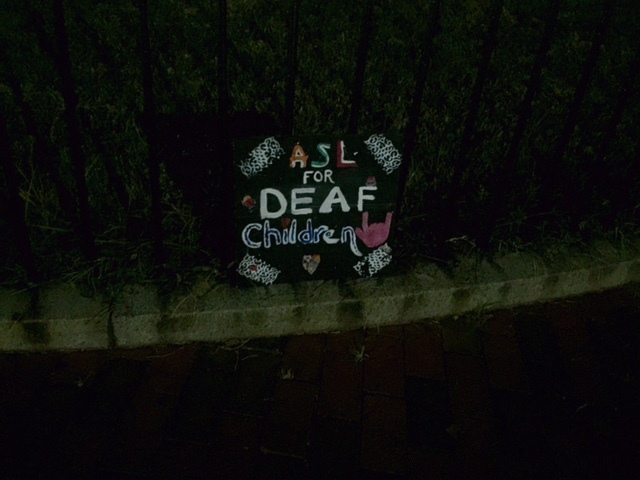 In memory of 12 Deaf children who died from cochlear implant surgery in the lat 1980s.